Math centers can be a BEAST in the classroom! There are a lot of working components and it can all easily blow up in your face. 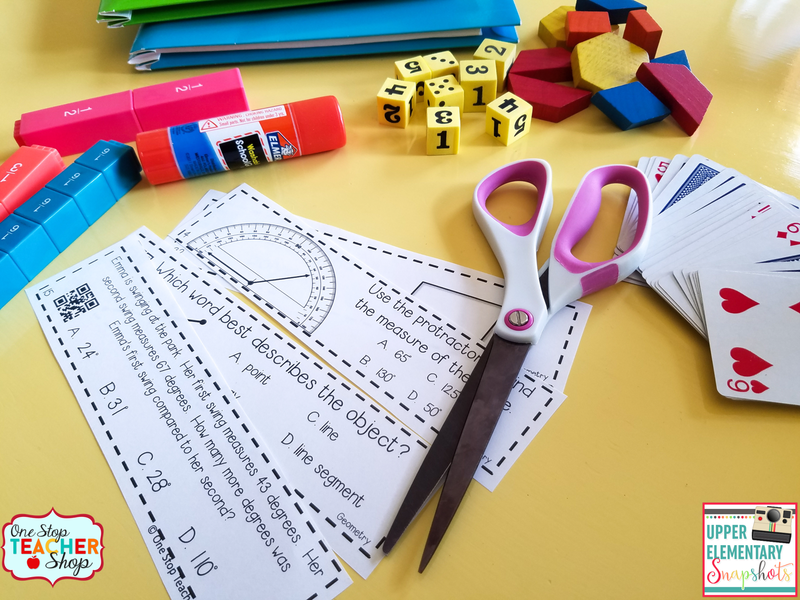 Yes, I sound a bit dramatic, but if you've done math centers in your classroom, you understand. Math centers are amazing and can be a highly effective way to conduct your math time, or they can be a complete disaster! Before you jump into math centers this year, here are a few steps you can take to get off on the right foot. Before the year even begins, I spend time finding math games, prepping them, and organizing them for the school year! I like to make a list of all the topics I teach so I can be sure I am getting games to cover ALL standards. You can choose to do a simple search on Google to find some games, or you may want to search "Math Games" on Teachers Pay Teachers to save some time. 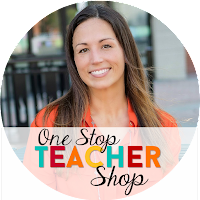 Here are a few FREE math games I have in my shop that your students are sure to love! This is different for every teacher. You need to consider how much time you have, how many rotations you will use per day, and how many groups you will split your students into. I try my best to have about 4 groups (if class sizes allow). I stretch my math time so that I can meet with all four groups each day, but that isn't typical. If you can meet with at least two groups per day, you are on track. Three groups per day is even better. I like to give myself at least 20 minutes per rotation. I've tried less and more, but 20 minutes seems to be the perfect amount of time. Here is a sample schedule. There are a ton of possible centers you can use in your classroom. 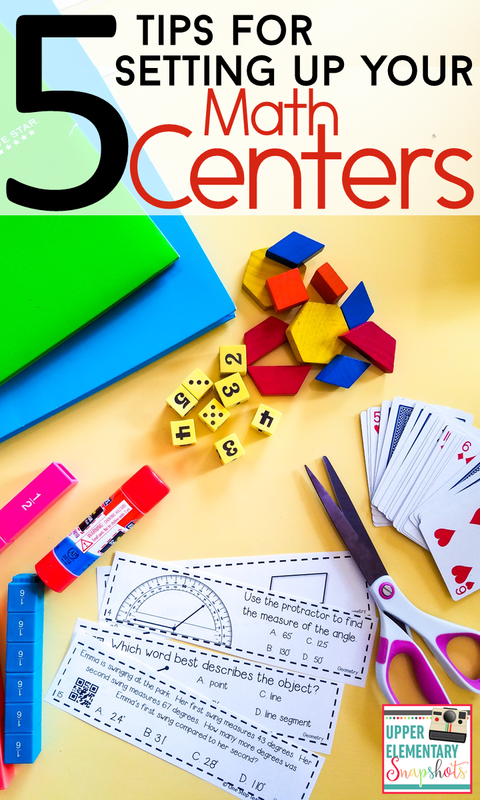 This is the time to think about the types of centers you want to use. Here is a list of centers I prefer. Review Game - A review center gives students the opportunity to continue to practice concepts already taught. Math Game - This game focuses on the current skill we are working on. Calendar Math - I am a big fan of Calendar Math. It offers a way to review LOTS of skills on a regular basis. You can learn more about Calendar Math in the Classroom HERE. Problem Solving - Another great center is a Problem Solving center. Students can never have too much experience with solving real-world problems in math. Technology Center - Use a set of laptops/tablets, or even your smart board, and have your students complete a task or game based on the math skill you are working on. I've also used QR codes!! No matter how you use technology, your students are going to love it! Imagine you are sitting at your small-group table working with a group of students. What is the rest of your class doing? Where are they located? It is important to think ahead and have a plan. I like to choose spots around the room that are easy to see from where I am working, yet spread out enough so groups of students can work without interfering with each other. You may want to have a little area set up in each location you choose with a specific activity and directions. I like to keep things simple and consistent. 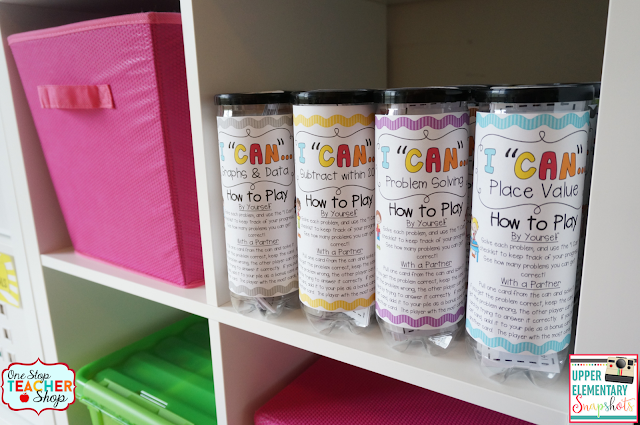 How noisy do you want your classroom to be during centers? Will student work in partners of 2, 3, 4, or independent? Where will materials for each activity be? What should a student do if they have a question? Are students allowed to move freely around the room, or should they stay in their center? Will students have work to turn in? If so, where? How should students transition from one center to the next? How will the students know when a center is over? If you can answer and plan for each of these questions, you are ready to go! 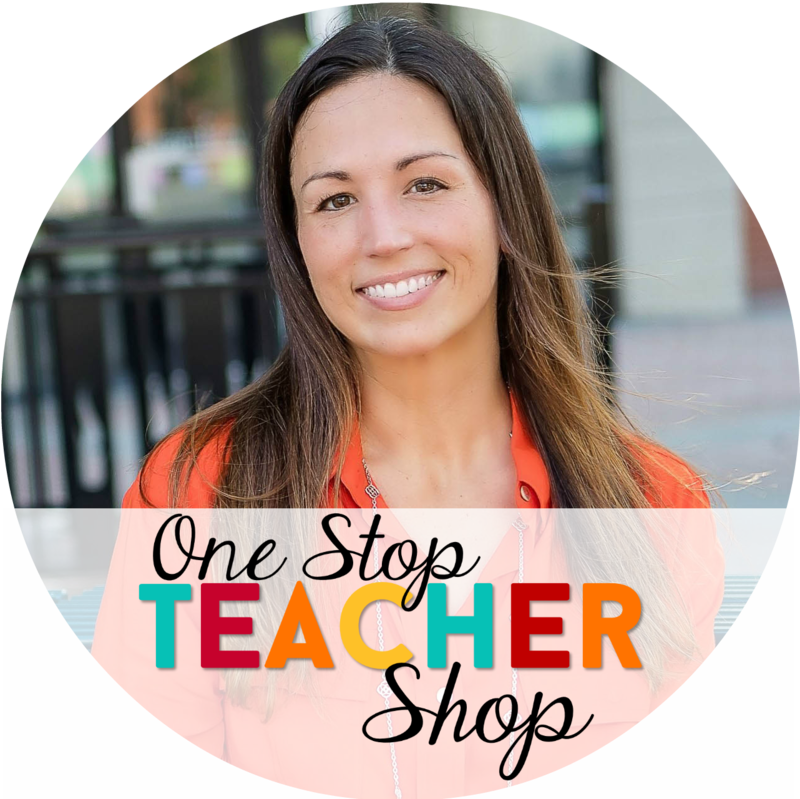 Now all you have to do is spend the first few weeks of the school year teaching your students how to work in centers. 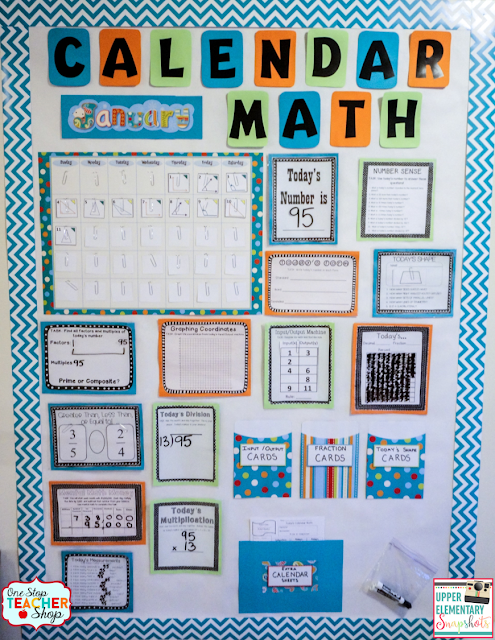 Be sure to make your expectations, rules, and procedures clear before officially starting math centers in your classroom. You got this!